The salon has a well designed interior. Although I was ten minutes late (It’s always difficult to find businesses in Tokyo), they were totally understanding and kind. My stylist, Lana, quickly put me at ease. She is fluent in English and a fun conversationalist. When I arrived, I had banding and faded, yellowish hair. I brought clip in extensions, which I bought online, and asked her to dye my hair to match my extensions. This is a somewhat difficult task, but she agreed to it with no complaints. 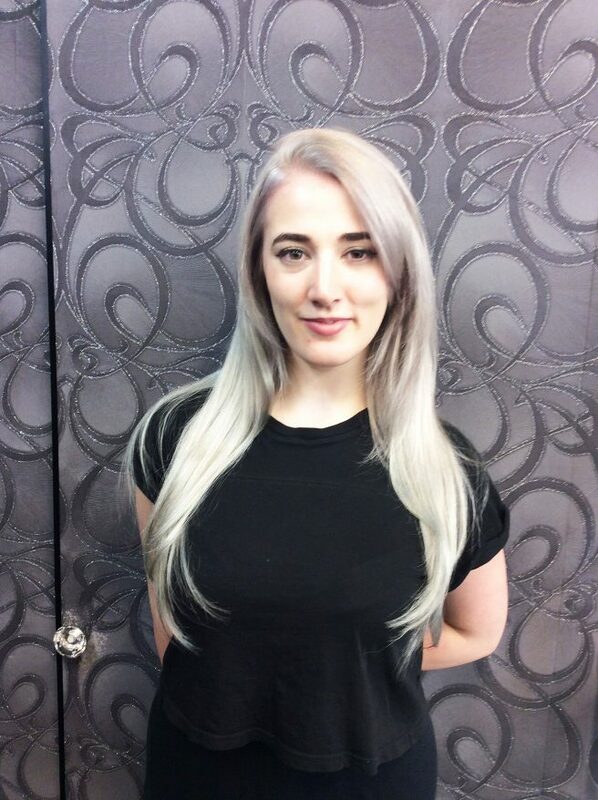 I had my roots bleached, she corrected the previous poor banding, used the Olaplex treatment, matched the color/toner perfectly to the extensions and even put my extensions in and styled it all together. I believe the photos can be found on their blog. I had a lot done for a very reasonable price. I will definitely be back and I will request Lana again.